of his counterweights at the top. I love him for the narrowness of his jibs. which is now covered up for the winter. repeat it: I love you. SOURCE AND METHOD: The source was a documentary about Objectum Sexuality (the sexual attraction to inanimate objects) titled, ‘Married to the Eiffel Tower’. OS People, as they are called, believe that their love is reciprocated, and that they can telepathically communicate with their inanimate lover(s). 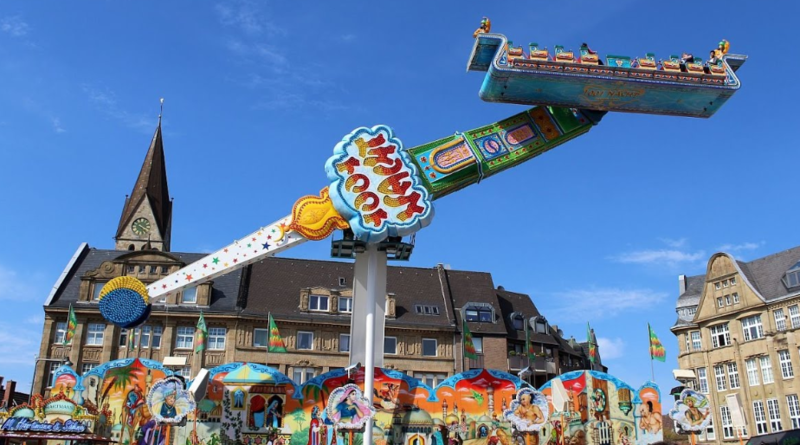 I have transcribed dialogue from one particular subject–a woman who fell in love with an amusement park ride called ‘1001 Nacht’–and rearranged it as a sort of modern sonnet. Mathew Weitman is a New York-based poet, musician, and writer. His work has appeared in the Ekphrastic Review and Plum Tree Tavern. Additionally, he has spent extensive time in the Fukushima prefecture with the eminent potter and zen monk, Fumio Ito. Much of his writing is inspired by his travels and volunteer work.